(VEN) - General Director of the Vietnam National Administration of Tourism Nguyen Van Tuan and its mission had a working session with Quang Ninh People’s Committee on the organization of the 2018 National Tourism Year and the 2019 ASEAN Tourism Forum. The 2018 National Tourism Year is scheduled to take place in Quang Ninh Province, with the participation of cities and provinces such as Hanoi, Ho Chi Minh City, Hai Phong, Lang Son, Ninh Binh, Thanh Hoa, Lao Cai, Lam Dong and Khanh Hoa. 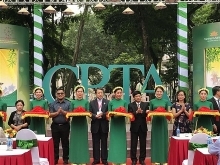 General Director of the Vietnam National Administration of Tourism Nguyen Van Tuan emphasized the importance of its events in boosting local tourism. 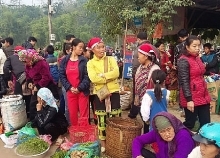 Therefore, Quang Ninh Province should be active in preparations to highlight local unique tourism products in order to introduce to domestic tourists and international friends. The ASEAN Tourism Forum is an annual event with no less than 2,000 delegates, including tourism ministers, leaders from national travel agencies, representatives from travel agents, hotels and luxury resorts, and news agencies in and outside the region. This is the most important forum in the framework of ASEAN tourism cooperation. The ASEAN Tourism Forum is expected to take place in mid-January, 2019 in Quang Ninh Province, including the main activities such as official meetings of tourism ministers, opening and closing ceremonies, tourism conferences, Travex tourism fair and visiting famous landscapes. The organization of the ASEAN Tourism Forum has brought positive results in tourism promotion and development in host countries over time. Quang Ninh Province was chosen as the hosting place for the two events. It requires great responsibility as the organization must be thoughtfully prepared to make a good impression to international friends. Quang Ninh People’s Committee Deputy Chairman Vu Thi Thu Thuy said that to prepare for two important events, especially the ASEAN Tourism Forum, Quang Ninh Province has invested in building a fair and exhibition palace designed to accommodate 300 indoor standard booths and 300 outdoor ones, 1,000 seat convention space and Tuan Chau multi-functional stage with 5,000 seat capacity. 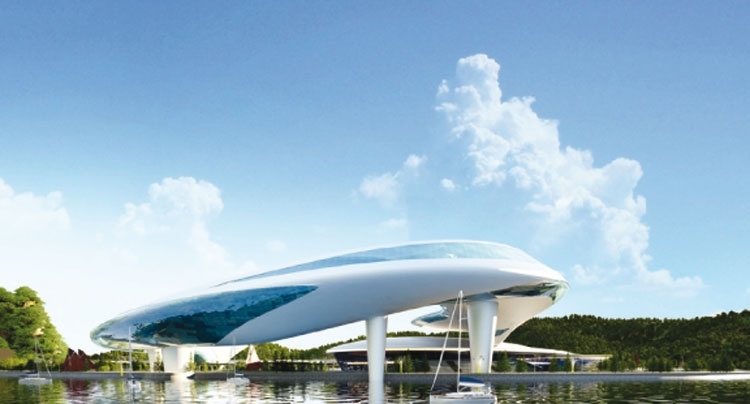 Van Don Airport in Quang Ninh Province, scheduled to be in operation in 2018, together with Hai Phong City’s Cat Bi airport, will facilitate the attendance of visitors and delegates to the events. In addition, major attractions and facilities have also been developed such as parks, golf courses and four and five-star hotels.